Janet Dill is an experienced physiotherapist with a special interest in treating neurological conditions, in particular Parkinson's Disease, post-stroke rehabilitation and the geriatric population. 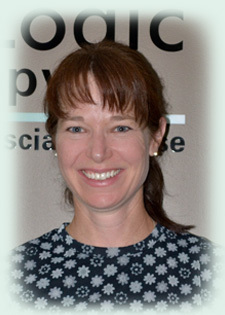 She has been trained in the Bobath Approach and also incorporates her training in Myofascial Release into her practice. Janet also has experience volunteering with with TEAD, Therapeutic Equestrian Association for Disabled.